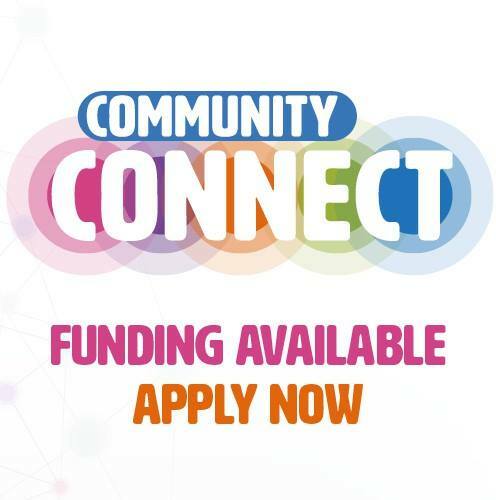 Charities, good cause groups and community projects across Scotland are being encouraged to apply for Scotmid’s Community Connect funding before applications close on Friday 17 August at 5pm. Three local causes are set to benefit from a total of £25,000 on offer, with funding of £15k, £7.5k or £2.5k available to support local projects to make a difference in communities across the three regions (North, West and East). Apply NOW and the three short-listed groups for each region will be confirmed by end of September and the Community Connect awards taking place in April/May 2019. What are you waiting for? This is a game-changing amount of funding which could make your charity’s dream project become a reality – get connected.